Derren Brown, Doves, Leigh Francis. 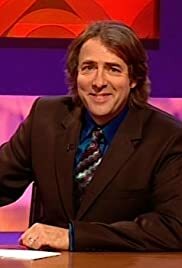 Jonathan Ross maybe one of those people who are everywhere on TV but he does show that he could do a pretty good talk show. Maybe his jokes are a little crude but you got to love him. 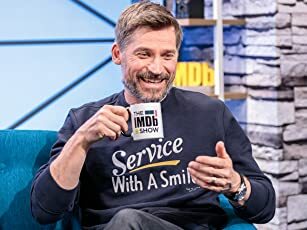 But when he gets a guest on, it does seem he tries to talk more than the guest him/herself and continues to show clips of what the person has done. But for what just seems a normal talk show did have some great guests. Jim Carrey, Michael Madsen, Paul McCartney, Elton John, Ozzy Osbourne, Yoko Ono, Madonna, David Bowie, Roger Moore and he even got Marilyn Manson!!!! Overall, a fun hour-long show to watch on a Friday night (even though it wasn't filmed on a Friday). 13 of 27 people found this review helpful. Was this review helpful to you?